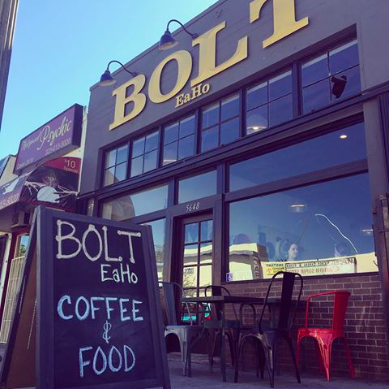 BOLT’s menu is casual but thoughtful. 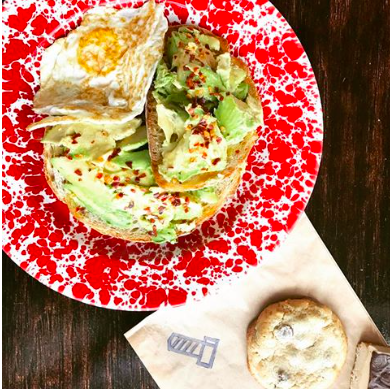 With a nod to nostalgic tradition we serve what we love to eat. Our concept is simple with a healthy slant. Beanstock Coffee is roasted in Wellfleet, Massachusetts on Cape Cod. BOLT is the first west coast brewer of Beanstock. 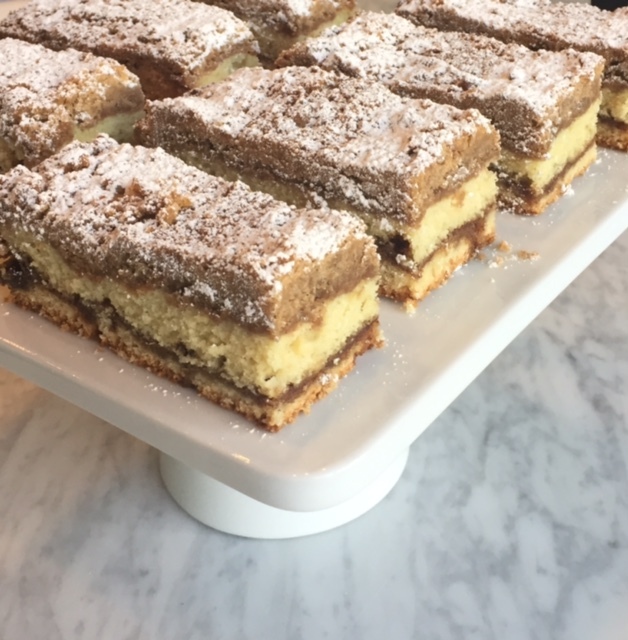 Baked goods are made in house at our East Hollywood location. 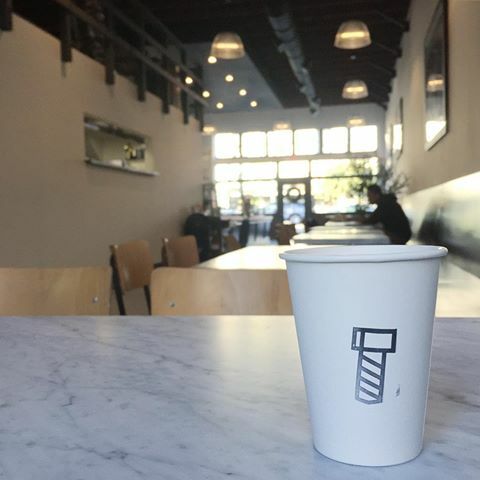 With an East Coast style BOLT's simple, classic and engaging design reflects the vibrant and artistic vibe of its East Hollywood (EaHo) location. Food, coffee, and baked goods can be taken to go or enjoyed in one of the vibrant outdoor patio areas or in the welcoming communal dining room.